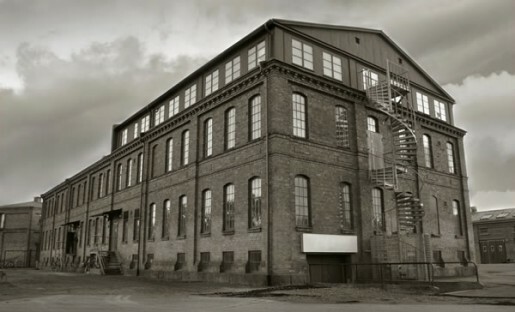 The Machine Tool industry in Springfield, Vermont, starts to falter due to company transfer challenges and market conditions, compounded by foreign competition and globalization. The economy and community greatly suffer. CoreValue founder, Chuck Richards, heads from Williams College to MIT and realizes “The Springfield Problem” poses a grave threat to business owners, their employees, and their communities across the nation. 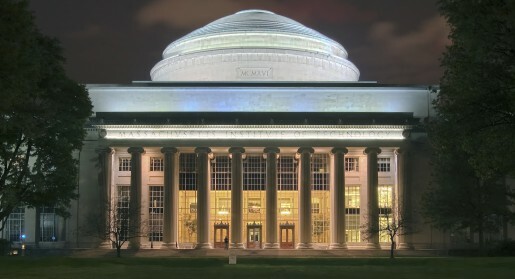 While at MIT, the Chairman’s View and CoreValue algorithms are developed. Chairman’s View, a regional consulting practice operating in New England and Ontario, is established. Its mission: help business owners and CEOs build valuable businesses by treating companies like assets and making decisions based on value rather than merely profit. The company does fundamental research to create the first set of “Private Business Standards”, which serve as the basis for all business assessments, to quantify the new Standards, and pioneer Normalized Trading Ranges. The philosophy, methodology, standards and best practices established by Chairman’s View become the foundation of CoreValue Software. The first business assessment software is developed, tested and vetted by hundreds of academics, professionals and owners. Chairman’s View becomes a Delaware Corporation. Chairman’s View winds down its consulting practice to “productize” their assessment application, leading to the birth of CoreValue Software. 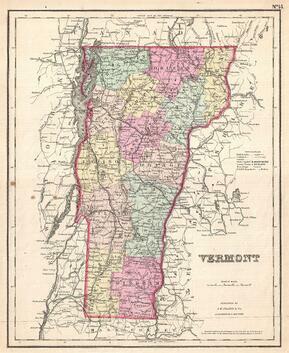 The corporation relocates from Boston’s South Shore to the Green Mountains of Vermont. CoreValue Software begins the three year process of building and testing CoreValue as a Software-as-a-Service tool. Doing business as CoreValue, the new software product is launched. Ron Everett, founder of The Business Valuation Center, and formerly Director of Valuation Services at Ernst & Young, writes CoreValue’s second white paper, vetting its algorithms and calculations. Baker Capital, a well-known Manhattan-based private equity firm, vets and invests in CoreValue. CoreValue enters into a formal agreement with QMI Solutions in Brisbane, Australia to expand the product to the Australian and New Zealand markets. Several economic development partnerships in Virginia and New York are initiated to bond municipalities, foundations, organizations and other business stakeholders around CoreValue to improve companies, and to help communities create jobs. CoreValue hits a major milestone of passing $30 billion on the CoreValue platform. CoreValue passes $75 Billion in total gross revenues of companies using our framework and services to capture and build value. CoreValue enters into a strategic relationship with American City Business Journals to bring CoreValue to their readers. The CoreValue framework and technology can link readers with relevant content, and track the value of being an ACBJ reader over time. 'Discover' gets turbocharge with Discover Platform, dynamically linking operations issues with solutions. Examples of field use: Media company links articles and events to quantified reader problems. 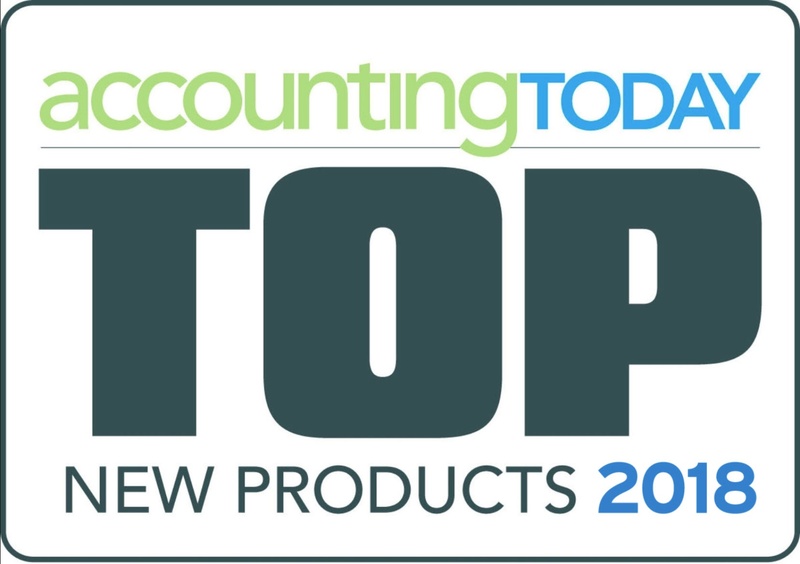 CPA firm links skills and resources to specific client issues. Association presents sponsored content to members when and where needed. Application to data-driven service development, customer service, marketing, and loyalty programs take off. CoreValue and the National Association of Certified Valuators and Analysts (NACVA) announced exclusive strategic agreement. The agreement brings CoreValue to the NACVA community; and NACVA's training and certification expertise to CoreValue customers. CoreValue passes $135 Billion in total gross revenues on the system. CoreValue passes 5,000 private companies assessed using the system. Business Advisors have the relationships, expertise and drive for helping private companies in the middle market to grow revenues and increase shareholder value. 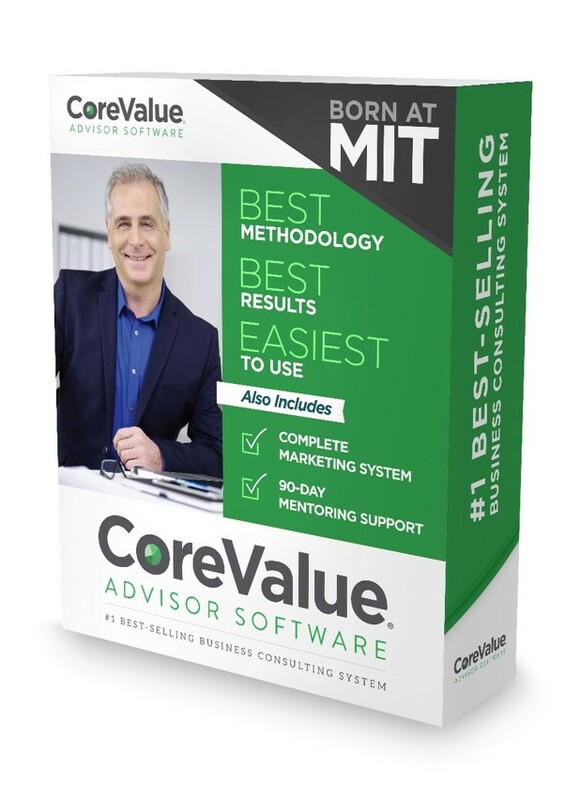 Recognizing the critical role Business Advisors and Consultants play in executing our Mission, CoreValue Advisor Software unveils an exclusive business model for Management Consultants, CPAs, Financial Advisors, M&A Professionals and Fractional CFOs. By delivering our patented technology and training to advisors, CoreValue is helping build the thriving practices which are driving client company growth. CoreValue passes 10,000 companies with $200 Billion aggregate revenues analyzed with the system. CoreValue's Unlock Executable Growth Plan, used by business advisors, passes $7 Billion in value growth for clients. MassMutual Financial Group launches use of CoreValue by its community. "MassMutual is launching a new program [...] to our Financial Advisor Community based on the CoreValue tools and methodology. As part of the program, we are looking for qualified strategic consultants who understand the critical role a business value plays in the owner's long-term protection and risk management planning and trained in using theCoreValue tool set to help identified business clients grow and build real enterprise value" says Brian A. Trzcinski, Director of Business Market Development with MassMutual Financial Group. CoreValue Advisor Software passes the 1,000 advisor customers milestone. Thank you, we appreciate your business --and are passionate about helping you deliver results. CoreValue passes $350 Billion in aggregate gross revenues of companies analyzed using our technology. These are middle market companies, analyzed in significant part by Business Advisors and Consultants as they deliver services which improve operational processes, unlock predictable growth, and increase equity value.